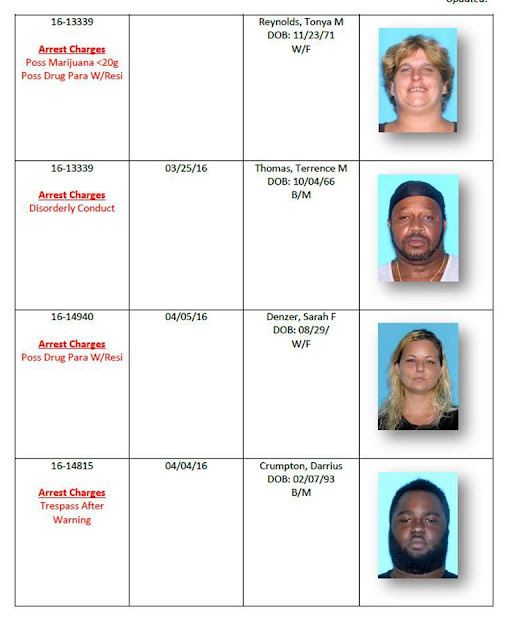 COCOA, Florida - Blatant open air drug deals at a local park may be a thing of the past says the Cocoa Police Department after a four-month long operation targeting illegal drug activity at Provost Park located at 400 South Varr Avenue in Cocoa, Florida. 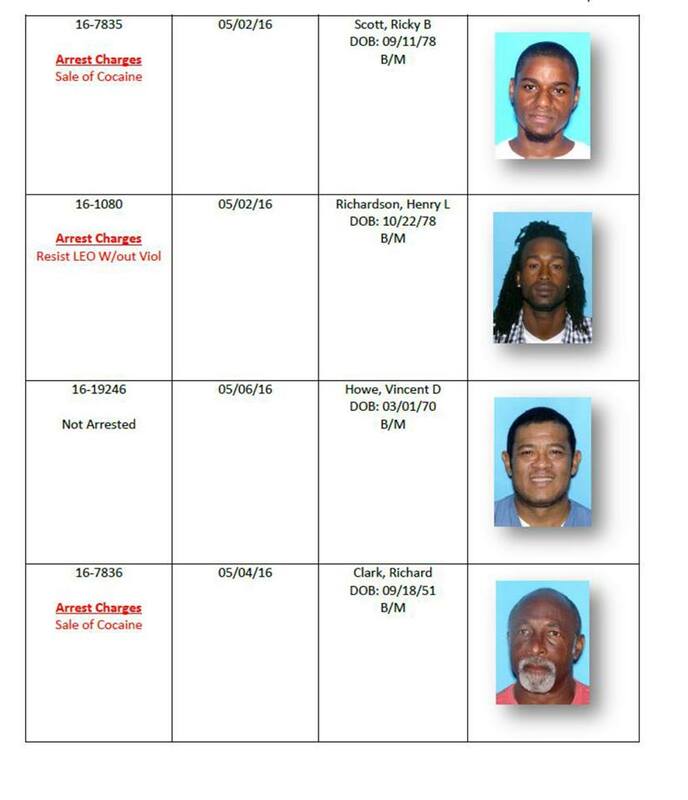 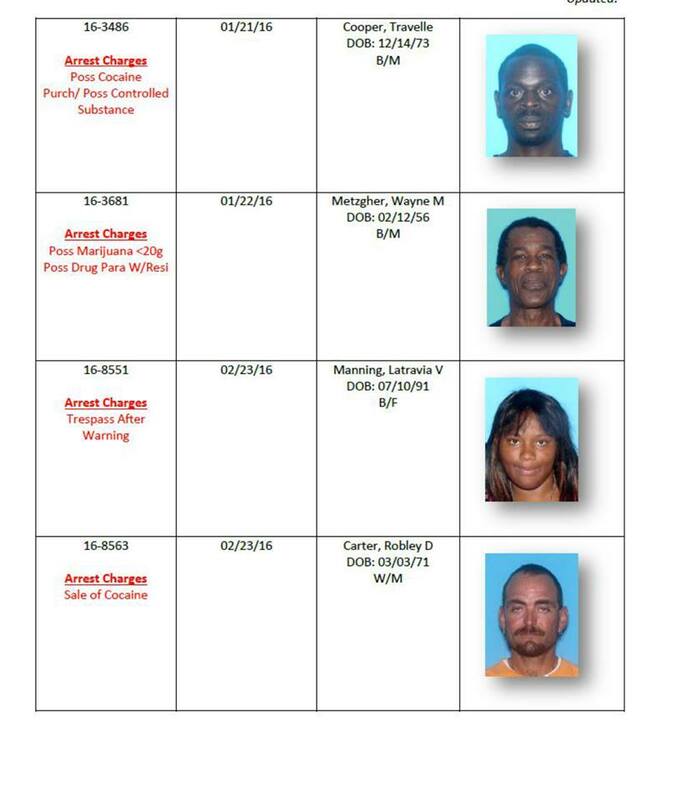 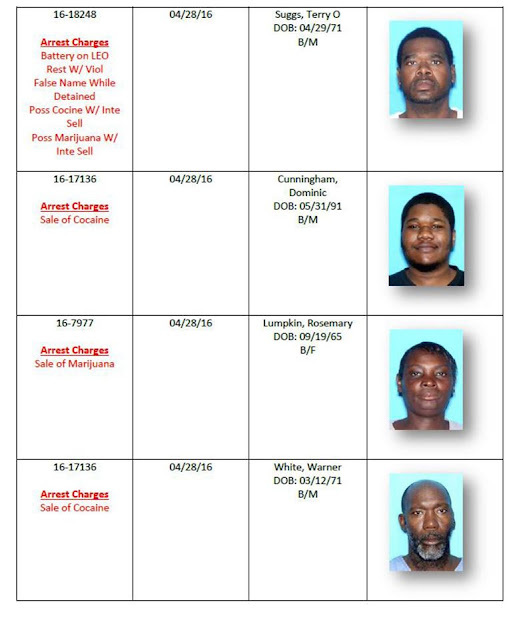 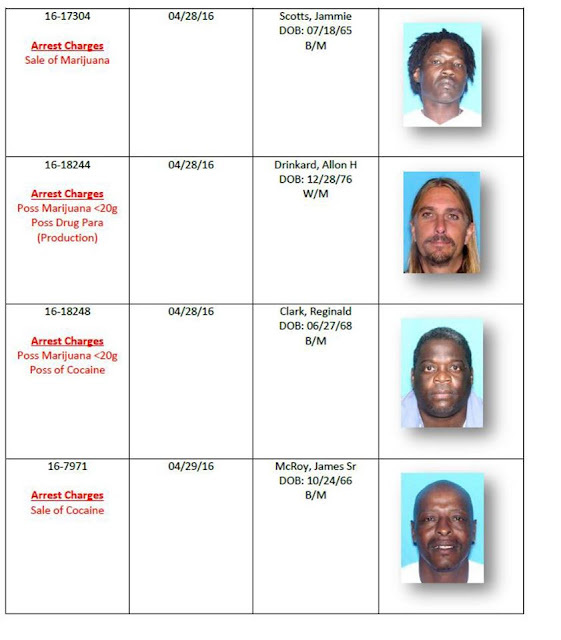 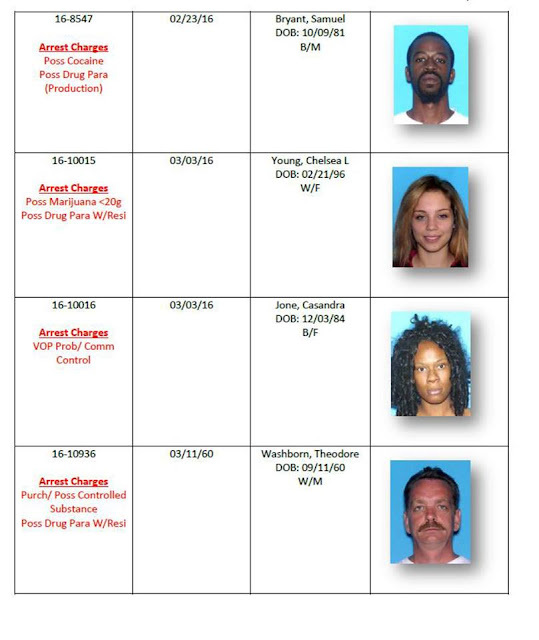 The Cocoa Police Special Investigations Unit arrested nearly 40 suspects for various drug related charges. 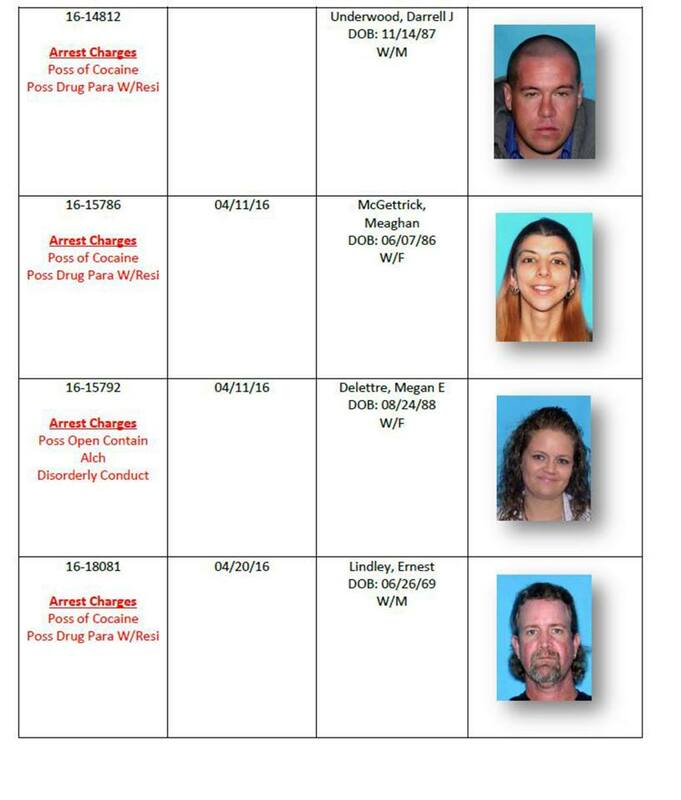 The suspects were also trespassed from Provost Park. This means that if they are seen in the area again, they can be arrested. Over the last four months undercover drug agents conducted surveillance of the park along with undercover operations in order to develop cases against the alleged illegal drug dealers. All of those arrested during the investigation are documented and photographed for further follow up from patrol officers who will be conducting ongoing proactive patrols in the area as a normal course of action. The city is working with Brevard County Parks and Recreation, which maintains the park, to revitalize the area and restore the park for families to enjoy. 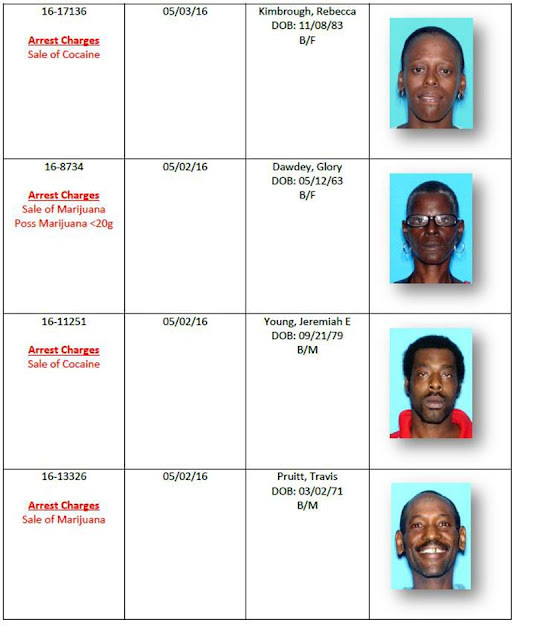 The public is encouraged to report any suspicious activity by calling the police department at 321-639-7620 (option 4) or by sending a text or photo with information to dropadime@cocoapolice.com.